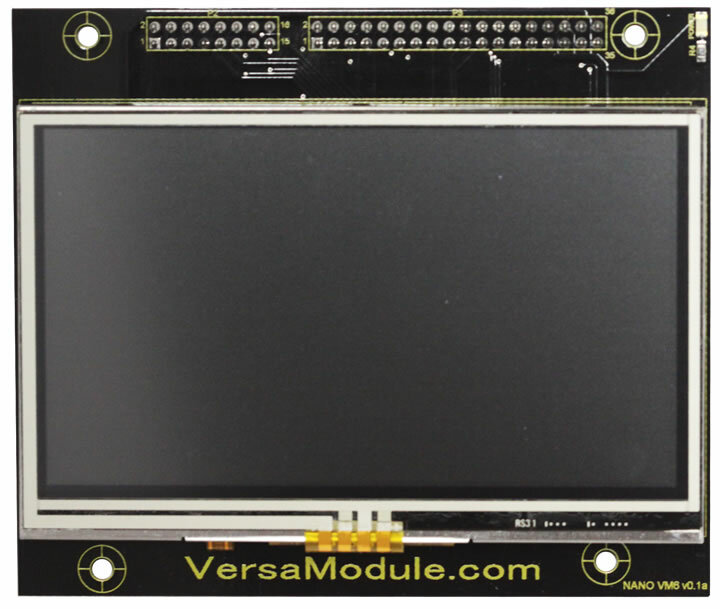 The VM6 4.3” Color LCD with Touch Screen is similar to the VM5 with the exception that it does not require the Nano Socket board. The VM6 can be used two ways. It can plug onto the Nano Socket Board. The VM6 can be used two ways. 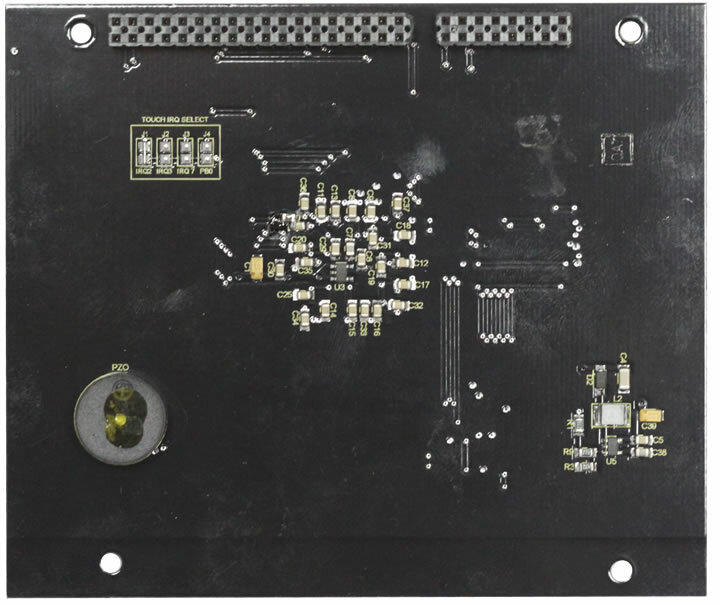 It can either be plugged onto the Nano Socket Board or it can plug directly on top of the Nano54415 Development kit. 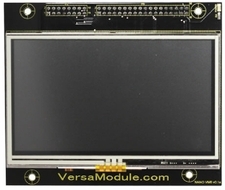 If you want to connect other modules or devices, then plugging the VM6 into the Socket Board allows access to all the I/O pins. 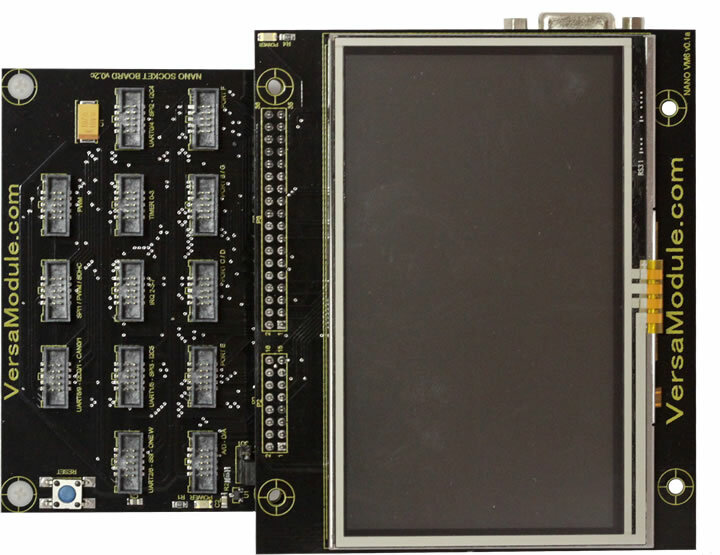 If you want to develop your device with the LCD alone and do not require the Socket board for I/O access, then the VM6 is a lower cost solution than the VM5. 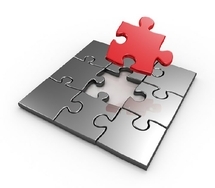 Source code for demo is provided with purchase.